On behalf of the Australian and New Zealand Society of Nephrology’s President, the Scientific Program and Education Committee (SPEC) and the Local Organising Committee, we invite you to the 55th Annual Scientific Meeting of the Australian and New Zealand Society of Nephrology, to be held from 29th August to 2nd September 2020 in Hobart. The Australian and New Zealand Society of Nephrology is a not-for-profit organisation representing the interests of health professionals committed to the prevention and treatment of kidney disease. 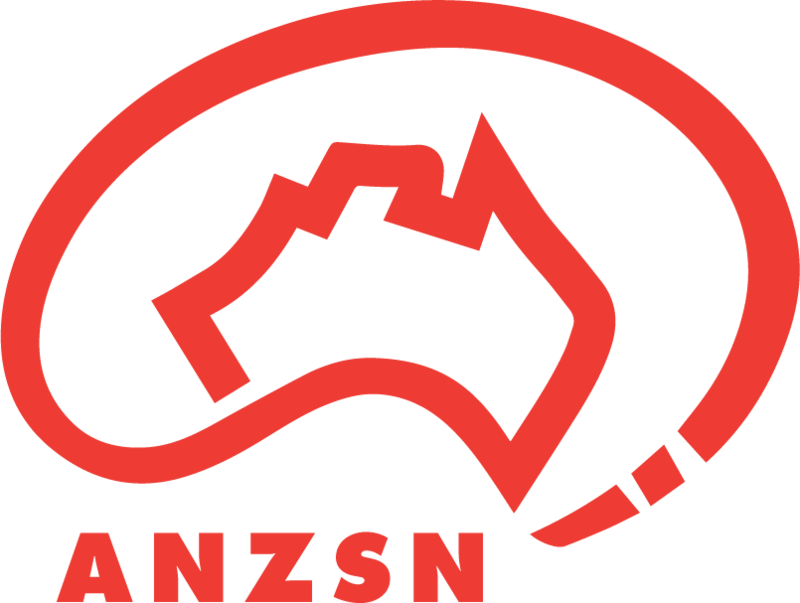 Through the ANZSN, members support a range of research, education and clinical care initiatives to promote evidence based practice and quality outcomes for patients in Australia, New Zealand and our region.